EVL Rocks! Looking forward to the party. 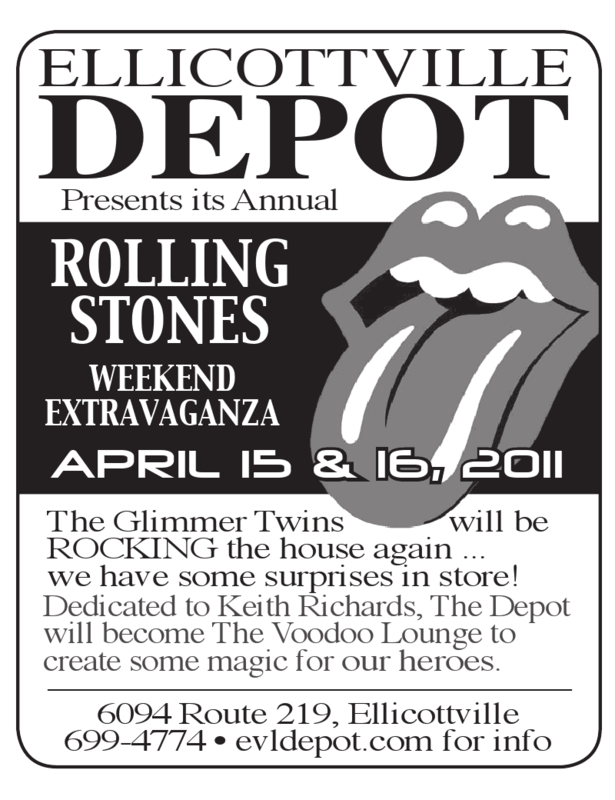 The Depot parties and especially the staff are the best! Rolling Stones 50 Year Tour. I’d love to see you guys have the live pay per view showing of this Saturday’s live concert from Newark , NJ on the big screen at the Depot. Of course you’ll probably be at the concert in person but some of us can’t afford $800 a ticket.